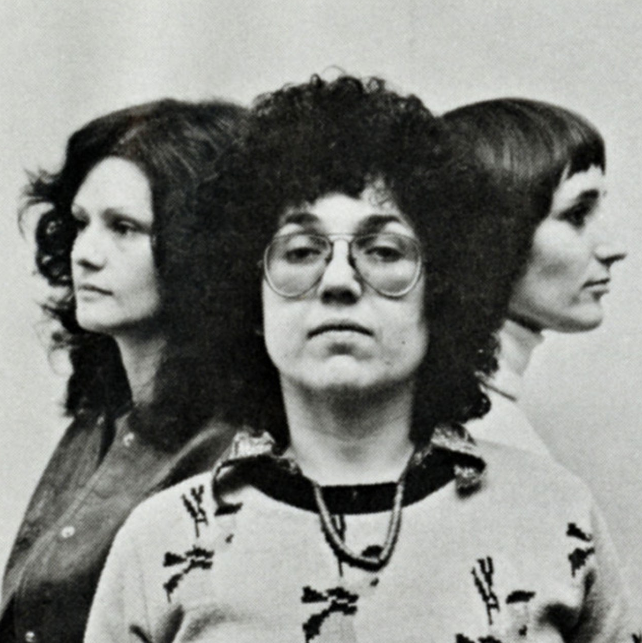 On a dreary London afternoon, rain pelting the London pavements, artist Judy Chicago, who hails from New Mexico's considerably sunnier climes, is upbeat. And well she might be, she's just returned from Frieze Masters where her Car Hood andRearrangeable Game Board sculptures, along with preliminary drawings from her most well known workThe Dinner Party are currently on display, unveiled at last night's private view. As an artist, Chiacago is not afraid to go the extra mile in her quest to create something she feels is authentic. "Unless you understand the process of discovery, then what is the point?" she says, "Art isn't about just making products". So her's is not the sort of art that is left to assistants in a studio to devise under the name. She's proactive: in 1964, fresh out of the University of California in Los Angles, Chicago decided she wanted to learn how to spray paint, so she enrolled at an autobody school in Los Angeles where she was the only woman out of 250 pupils.